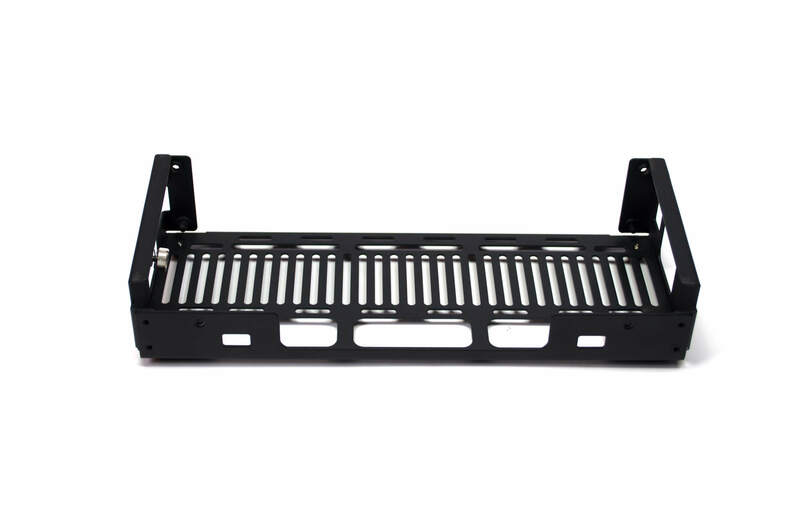 Need a little extra space for your pedals? 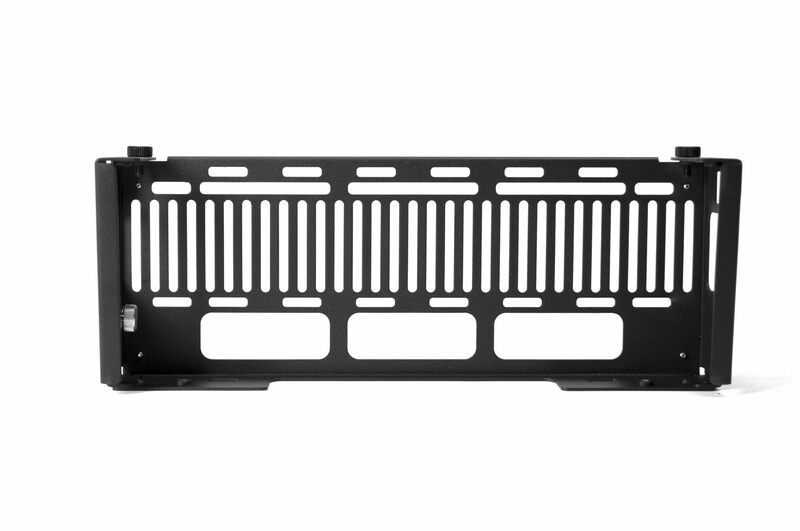 The Extend will give you an extra 4.75″ of depth. 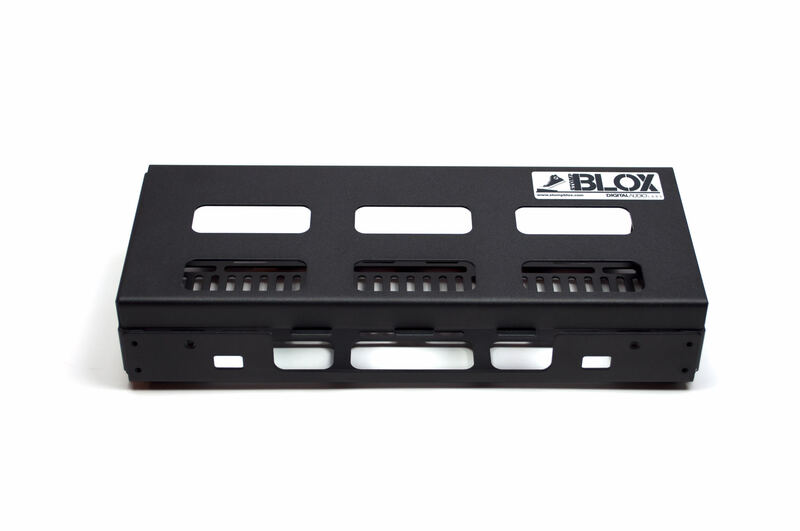 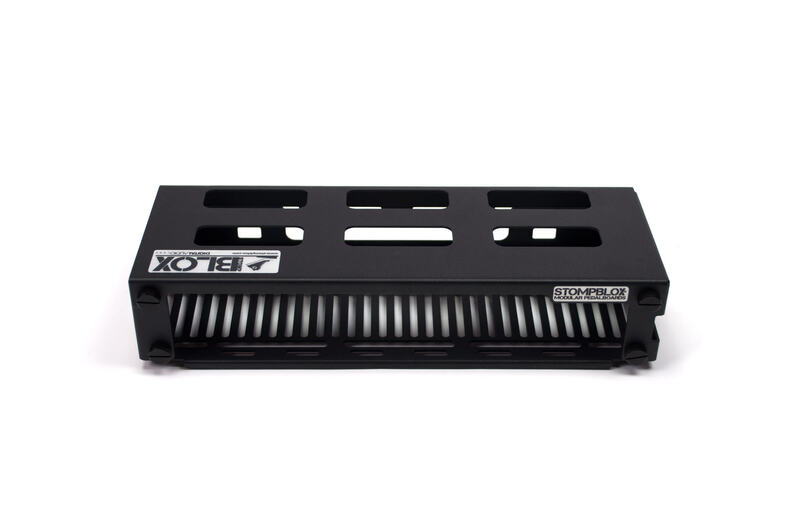 It connects easily to the back of a Stompblox modular pedalboard. 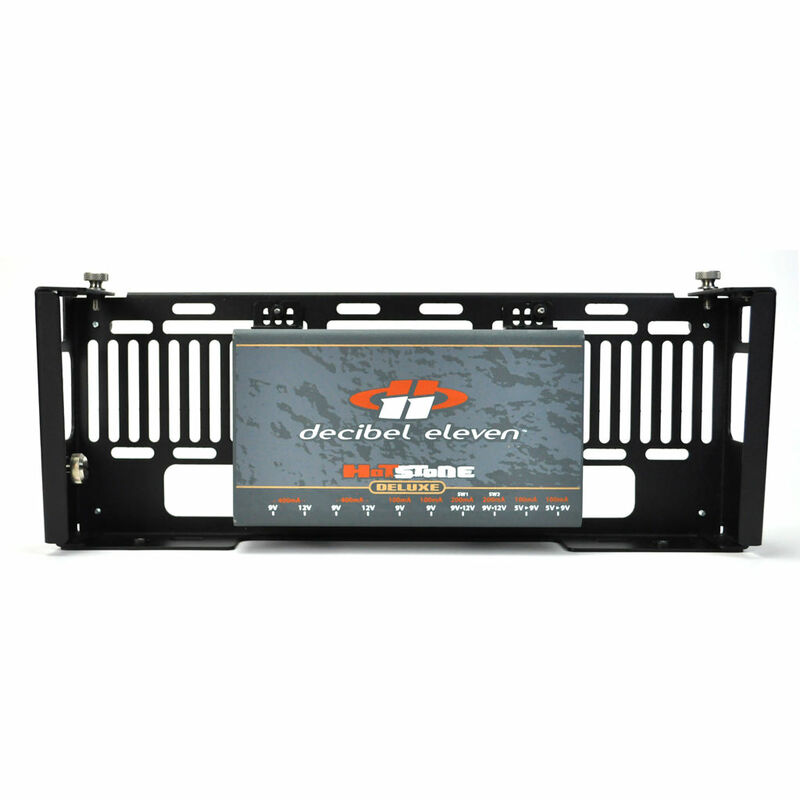 It also comes with mounting brackets and a slotted tray so that you can fit nearly any power supply, direct box, looper, etc. 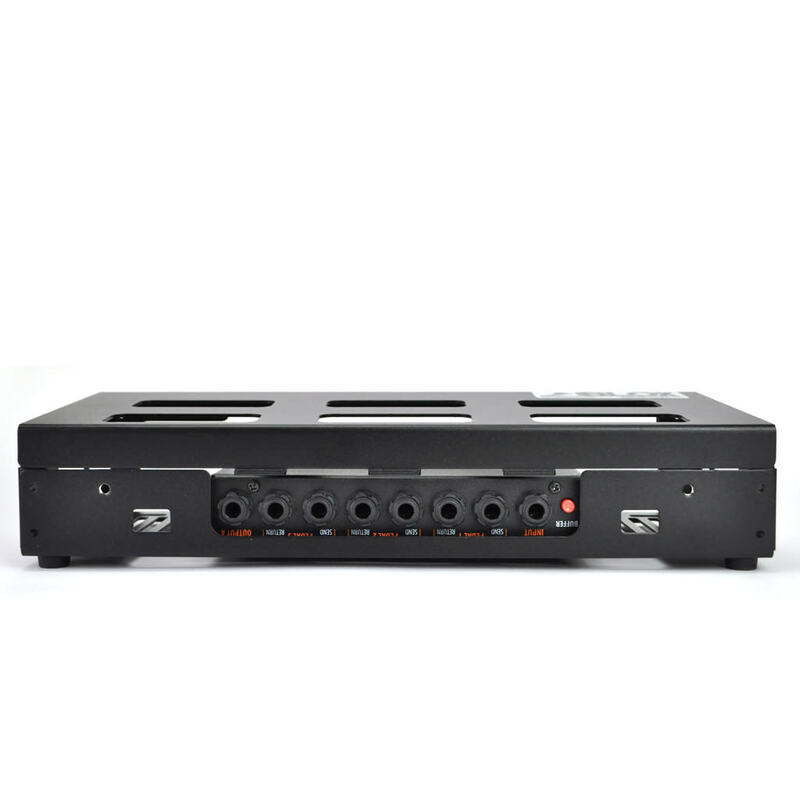 Works with power supplies from Voodoo Labs, Decibel 11, T-Rex, Eventide, Cioks, Modtone and more. 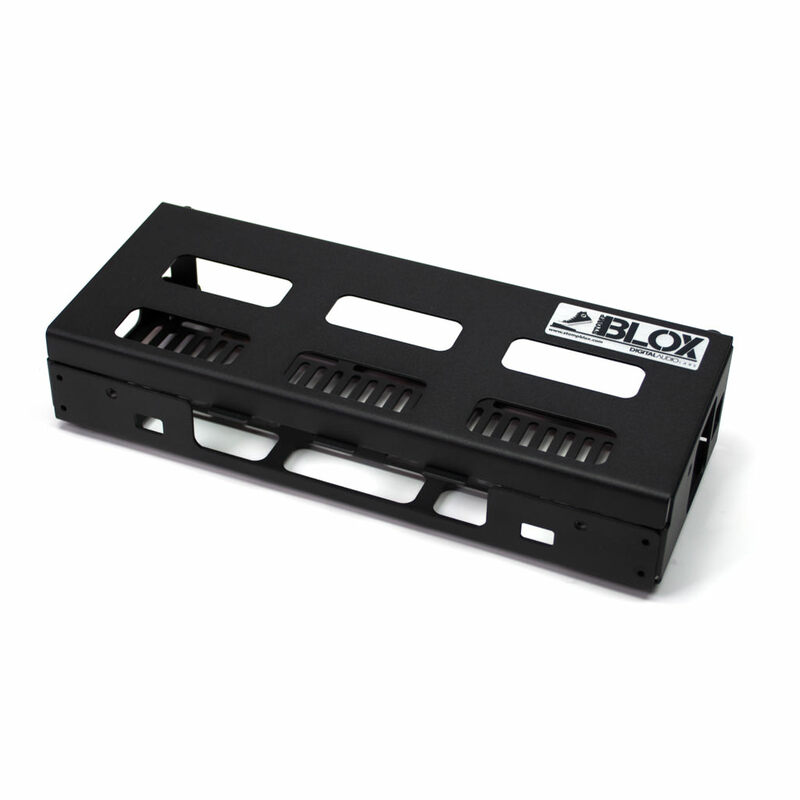 The Stompblox Extend is a dual function extension for the Stompblox system. 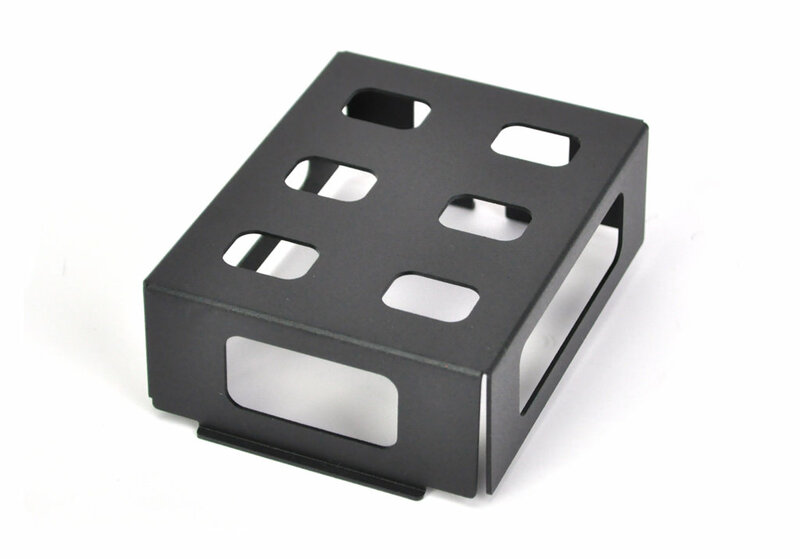 Extend gives users an additional 4.75” of surface area for effect mounting. 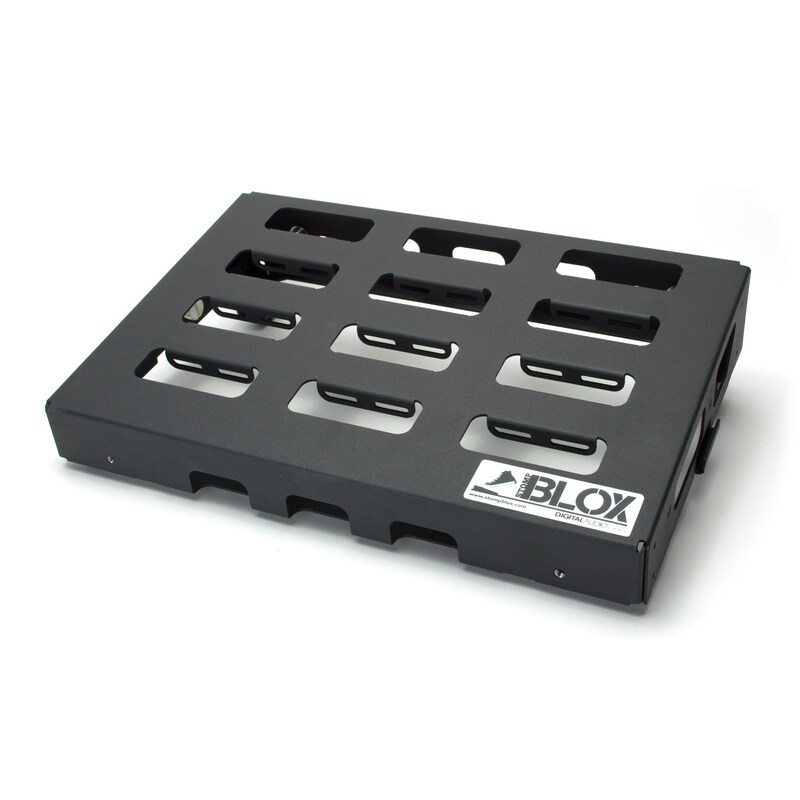 It also provides space and mounts for power supplies. 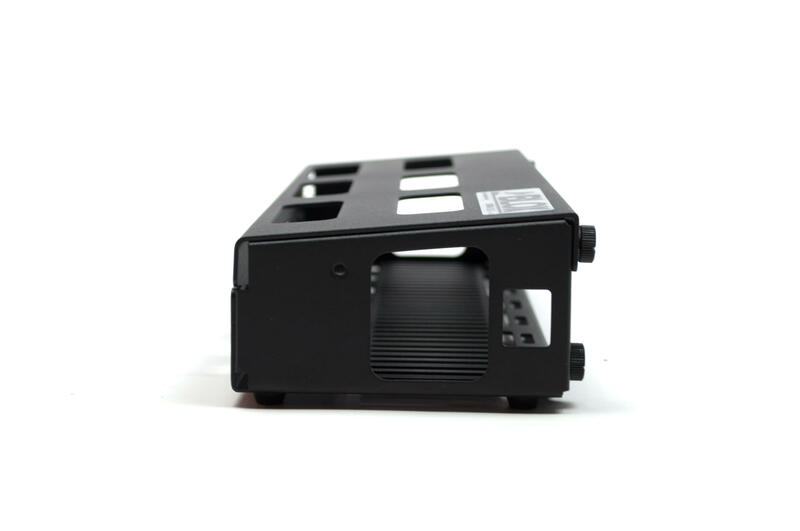 Most power supplies can be secured with included universal mount tabs, or directly to the mounting tray with screws, zip ties, or velcro. 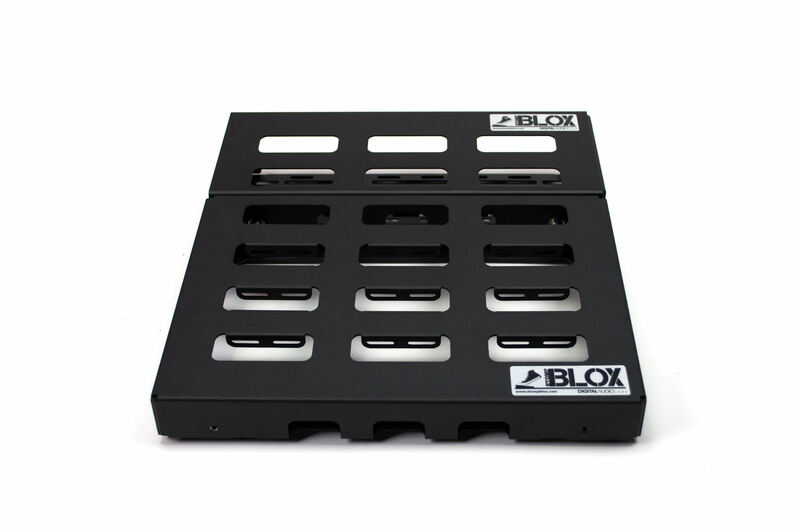 Stompblox Extend attaches to the back of any Stompblox unit and the included multi-position foot gives extra support where necessary.